On 16th Mar. 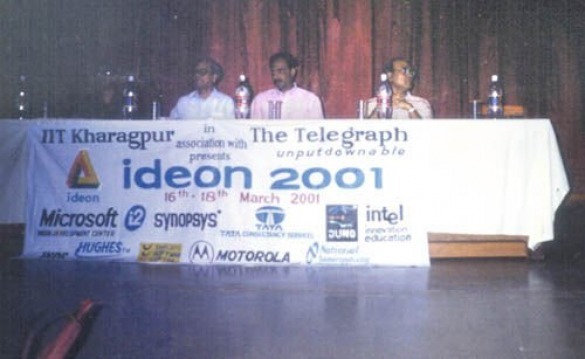 ’01, Deepak RAO was invited to inaugurate Ideon 2001 by IIT - Kharagpur at the Netaji Subhash Chandra Bose Hall. 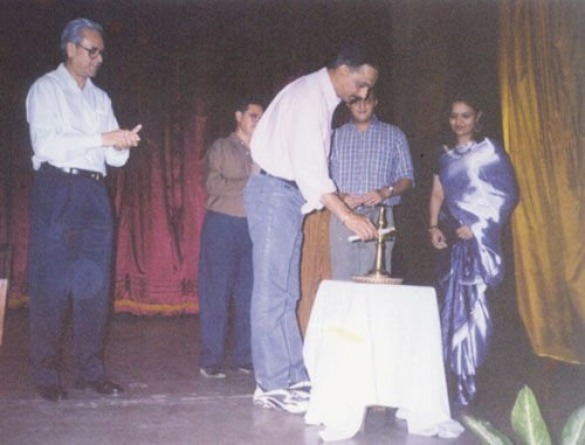 Following the ‘Lighting of the Lamp’, RAO went on to present his incredible ‘ESP’ Show and had the students totally enthralled and fascinated. 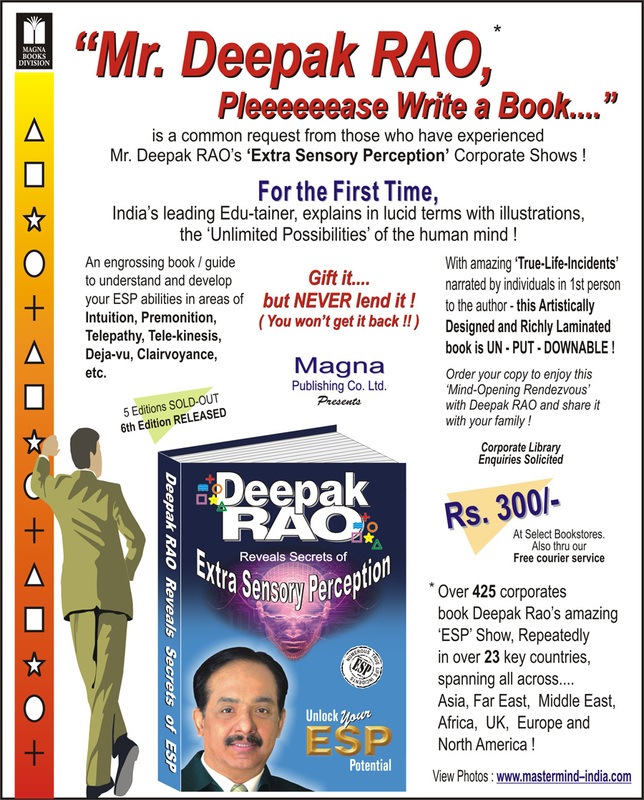 Tele-kinesis and Intuition were presented, for which Deepak RAO is getting to be Asia’s One & Only Edu-tainer. 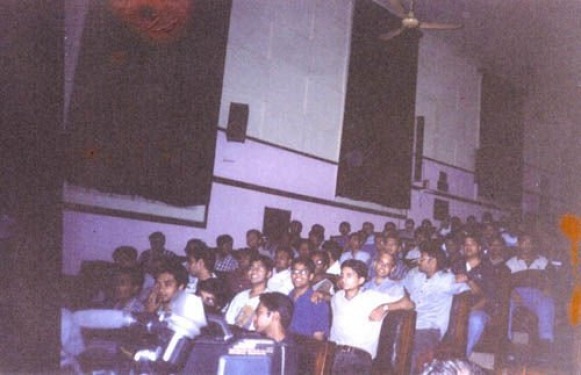 A repeat of IIT - Bombay followed. 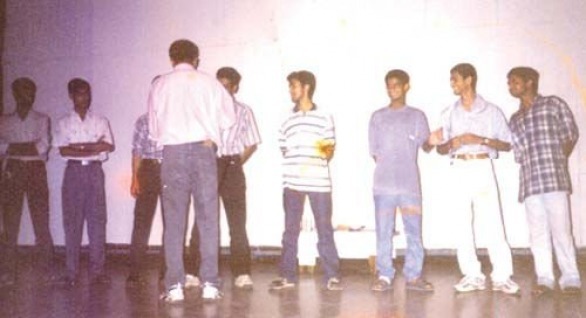 RAO was once again mobbed for autographs and photographs alike.